Any chess coach worth their salt will tell you that if you want to improve your chess skills, you should study the games of the great players of the past. There is no quicker way to get the intuitive feel for good moves that you need if you’re to be successful in competitive play. It’s safe to say that every titled chess player in the world has spent time learning from the greatest players from history and has had their own play style influenced somewhat by their favorite players. In this live stream, IM Valeri Lilov will look at the greatest games from the legendary American player, Bobby Fischer. There is a reason that so many consider Fischer to be the best player of all time, and Valeri reveals all! Fischer showed his tremendous chess talent right from an early age. When he was only 13 years old, he won a brilliancy now aptly known as “The Game of the Century”. Just one year later, he became the US Chess Champion, and at 15 he became the youngest grandmaster at the time and also the youngest candidate for the World Chess Championship! 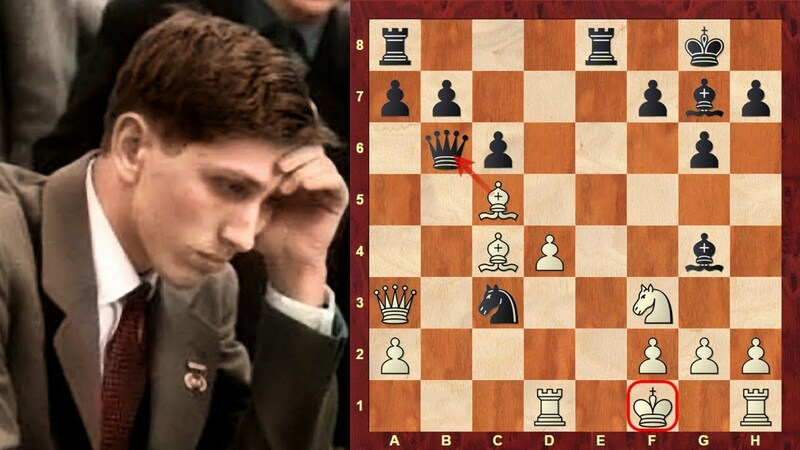 Famously, Fischer won the World Chess Championship in 1972, defeating Boris Spassky, in what gripped the public so much, there hasn’t been another World Chess Championship match that has garnered as much interest.